Spooky Forest: Female Voices is inspired by my foley work for horror films. 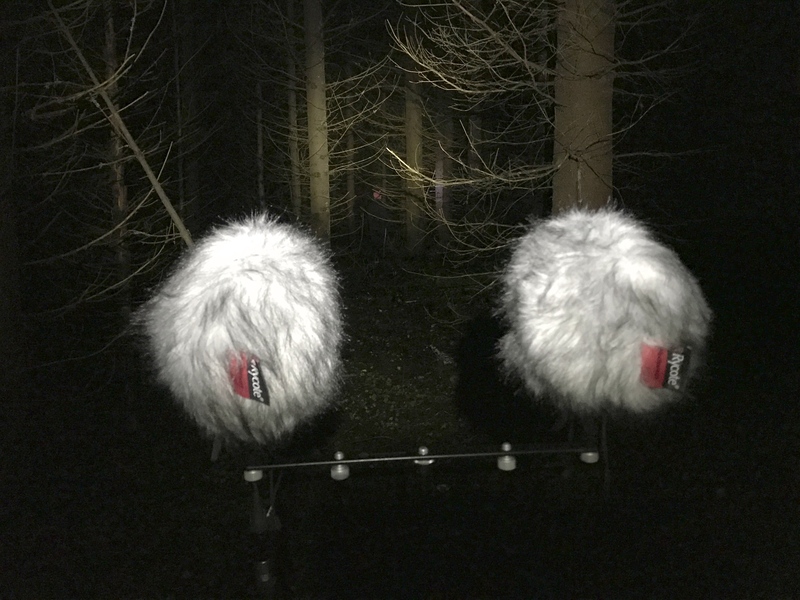 Working with steps and all little details I always thought it would be nice to record screams, moaning and other scary sounds in the forest using it as a real acoustic environment. Everyone knows scenes where helpless woman runs in the forest for her life or characters hears some weird spooky voices. This package is done with these scenes in my head. Because nature and people can be noisy, it was hard to arrange actress to forest in the time which would be perfect for recording. So I got the idea to record them in the studio and worldized the sounds. 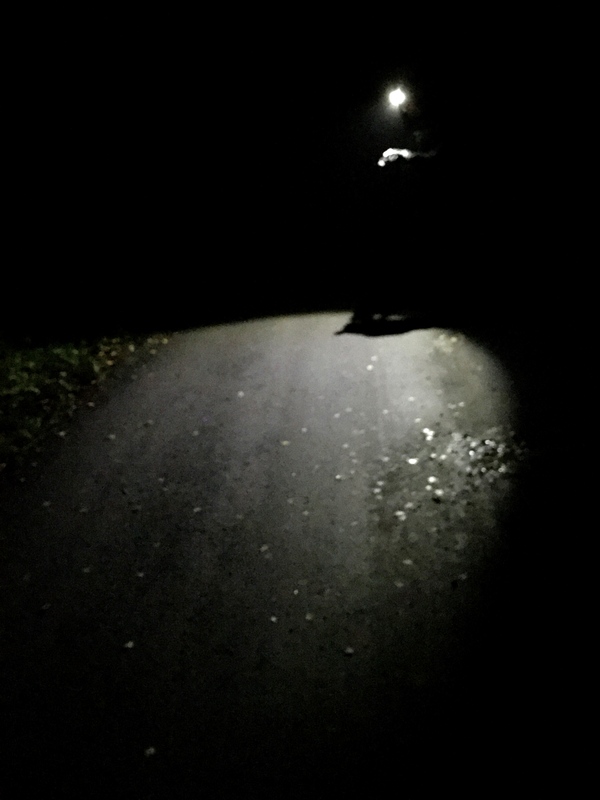 I waited for the dead quiet night in middle of forest and put my speaker to work. I captured sounds in four different perspective: close, medium, distant off axis and distant. “Close” is near as speakers as you could record the voiceover, “medium” is 40 meters from speakers on axis to speaker, “distant of axis” is 60 meters off axis from speaker and “distant” is about 80 meters away. Location where I recorded these is a pinewood forest which has lots of hills. This creates great echo for the scenes and it can especially be heard in the “distant” files. Even when microphones were 80m meters away of the voice, it is still clear with full of beautiful echo. 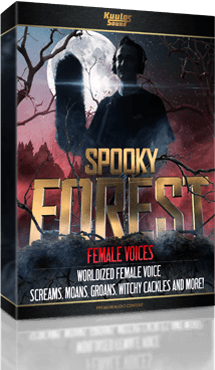 Spooky Forest: Female Voices includes screams, breaths, moaning, pantings, ghostly, scared and other spooky female related voices. It could be helpful package for example to horror films, trailers or to create spooky atmospheric sounds. Big thanks to Anna Ryynänen and Emma Persson for helping me!